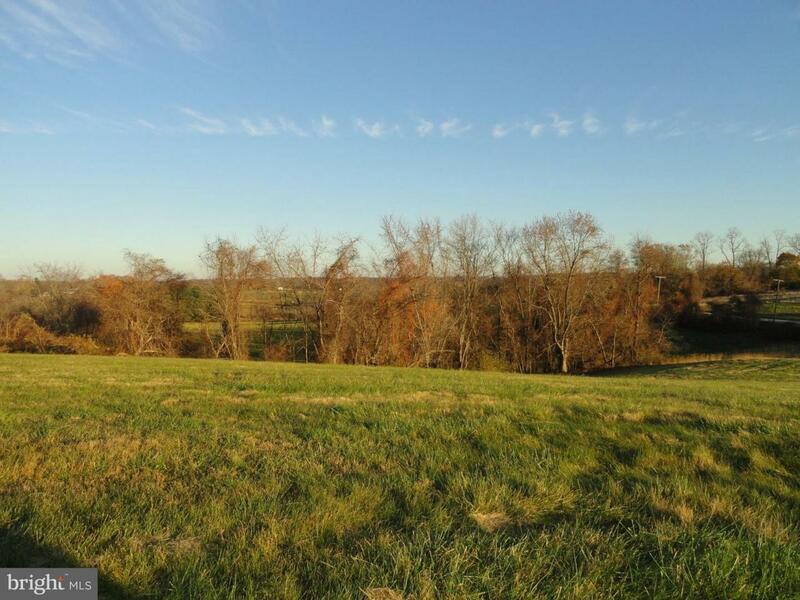 The lot offers wonderful views of the countryside. Well yielding 15+ gallons per minute! Building envelope centrally located offering these spectacular views. Fully recorded and ready for your builder! Please keep in mind your builder can grade the lot to your specifications.